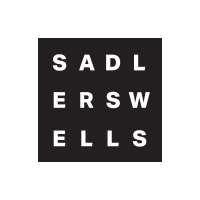 Sadler’s Wells works closely with a number of local schools in north and east London, with the aim of widening participation in the arts for young people by integrating dance into their education. Our Learning & Engagement team devises a bespoke programme of workshops and events for each of the 12 Associate Schools, so that students can benefit from classes and talks by dance professionals, and their teachers are supported in delivering dance as part of the curriculum. “As a dance teacher, I am a great believer in the importance of the arts in education and the lasting, positive impact they have on young people. It’s all about experiences, in the classroom and beyond. 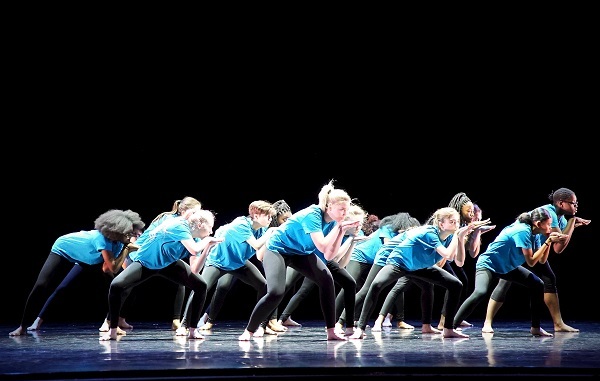 It has been an absolute joy to be an Associate School with Sadler’s Wells, and the scheme’s ethos goes hand-in-hand with the ethos of the dance department here at Elizabeth Garrett Anderson School (EGA). 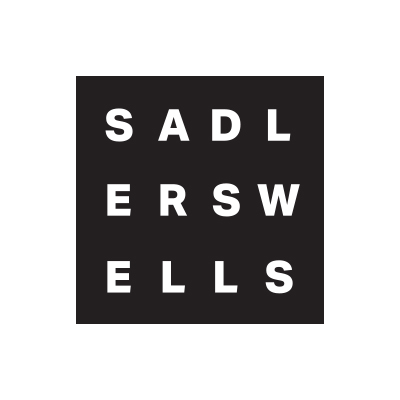 We officially became an Associate School of Sadler’s Wells in the summer of 2017 and when term began in September, the opportunities that the dance department and our students have received have been second to none – and we haven’t even finished the school year yet! 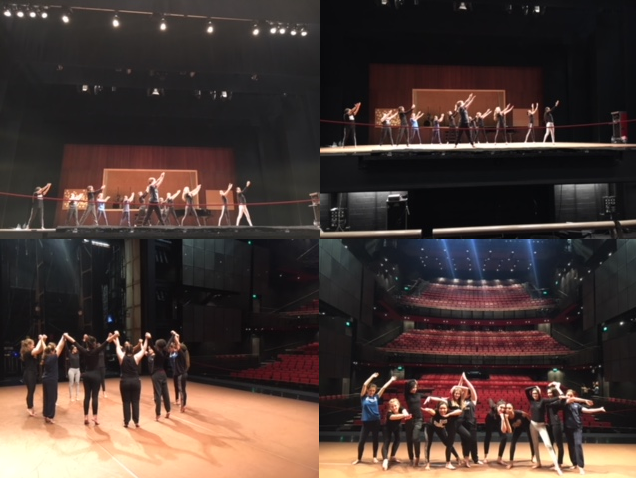 As part of the scheme, EGA students took part in a workshop with Rambert, Britain’s oldest dance company, to aid with their study of A Linha Curva for GCSE. Oh – and not forgetting to mention this was on the main stage! That’s right, our girls have trodden the same boards as world-renowned dance companies, choreographers and artists. The very next day we returned to watch Rambert’s matinée performance of A Linha Curva, and other works. The ability to see professionals perform what our students had learnt on the same stage truly brought learning to life. Later, we had the opportunity to attend an audition for Sadler’s Wells’ Associate Artist Matthew Bourne’s company New Adventures. This resulted in 11 of our students working with the company dancers and other school pupils to create a curtain raiser piece that was performed during the run of New Adventures’ Cinderella. It was such a special and unforgettable moment for the girls involved. More recently, Sadler’s Wells’ Director of Technical & Production Emma Wilson and her team came into school to help us to ‘make sense’ of our lighting and sound system in our school theatre space. So thanks to a world-class and very friendly team of technicians, it’s all working much better now. 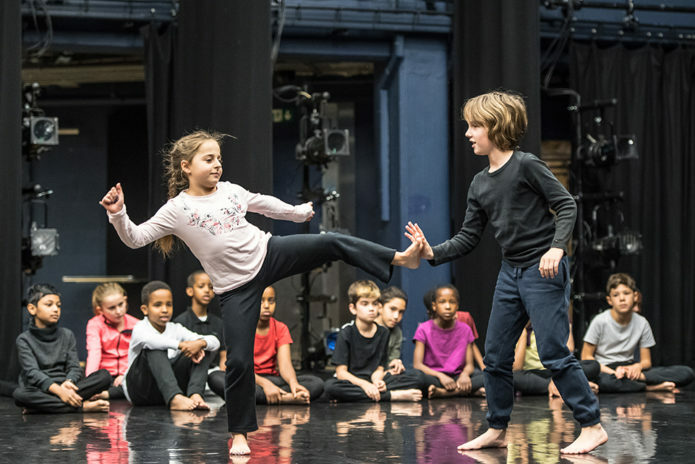 Dance company Rambert enthused pupils from an east London school with a workshop held on Sadler’s Wells main stage during the run of its production A Linha Curva & Other Works. 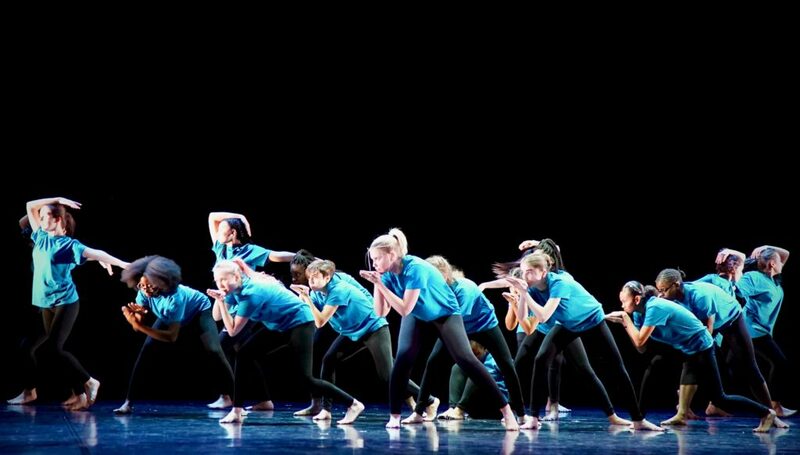 In November, a class of 11 year-10 students from Bow School in Tower Hamlets worked with Laura Harvey, Artistic Director of Rambert’s youth dance company Quicksilver, to learn and perform an extract of A Linha Curva, one of the iconic works in the company’s repertoire. Choreographed by Itzik Galili, the piece was inspired by the Brazilian carnival and is part of the GCSE Dance syllabus. The pupils had been learning sequences of the work in class since the beginning of the month. 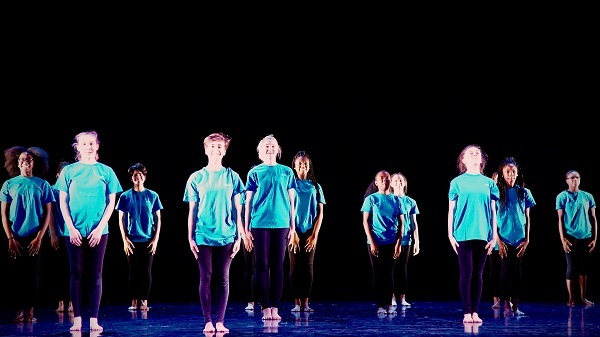 Working on a stage for the first time at Sadler’s Wells gave them the opportunity to learn more about performance and projection techniques, and to experience the professional environment the Rambert dancers perform the piece in. After the workshop, the young participants enjoyed the matinee performance of the show. The students will now use sections from the extract they have learnt as part of a group project, which they will present in examinations for their GCSE Dance qualification. 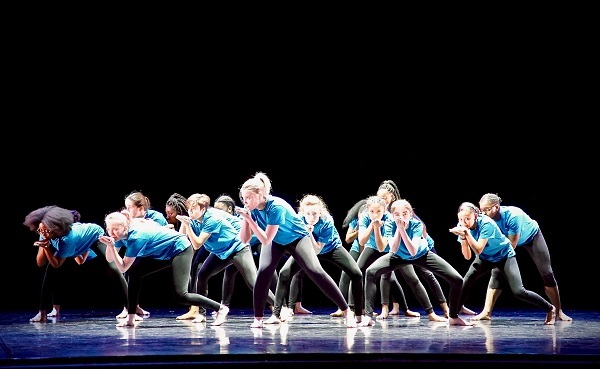 Bow School is the first Associate School Sadler’s Wells has appointed in east London. This forms part of the Learning & Engagement work that we are developing with young people and communities in the area, ahead of the opening of our new venue as part of a new cultural and education district in Stratford’s Queen Elizabeth Olympic Park. Following the successful premiere of his latest work 8 Minutes on our stage in the summer, Sadler’s Wells’ New Wave Associate Alexander Whitley has worked with Islington pupils to engage them creatively with the science curriculum through dance. Alexander was inspired by solar science research to create 8 Minutes, a full-length piece combining dance, music and film to investigate concepts such as gravity, orbiting and magnetism through movement. Supported by our Learning and Engagement team, his eponymous dance company devised workshops to be delivered alongside the stage production. In October, the company spent a week at the Gillespie School in Islington, one of Sadler’s Wells’ associate schools, working with a class of year-5 students to explore the similarities between artistic and scientific processes and using each of them to shed light on the other. The aim was to introduce the children to often abstract and complex scientific concepts by illustrating them through the medium of dance. The participating class worked with two professional dancers from Alexander Whitley Dance Company, as well as a scientist and a choreographer, to explore solar science and specifically the themes of planets, scale, magnets and orbits through choreography. At the end of the week, the students presented their work to the whole school. In November, the class performed in our Lilian Baylis Studio to an audience including parents, patrons of Sadler’s Wells and our Artistic Director and Chief Executive Alistair Spalding. Alongside the students’ performances, the evening included a speech from Alexander Whitley about the project, a Q&A with Alexander and the students, and the performance of a short excerpt of 8 Minutes. We were proud to support this project and work closely with Alexander to encourage primary school students within our local community to approach their science curriculum in a creative way, and to emphasise the role of dance in inspiring curiosity, imagination and knowledge in young people.